A very affordable Hoverboard electronic scooter on sale for Php2,999 only! A very affordable Hoverboard Self Balance Wheel Electric Scooter is on sale for only Php2,999 instead of the said Php18,999 via Lazada Philippines until out of stocks. The said Hoverboard can hold weight up to 100kg, can speed up to 10km per hour and climbing ability of 15 degrees with a tire size of 170mm. It can reach a driving range up to 20km as per the specs. 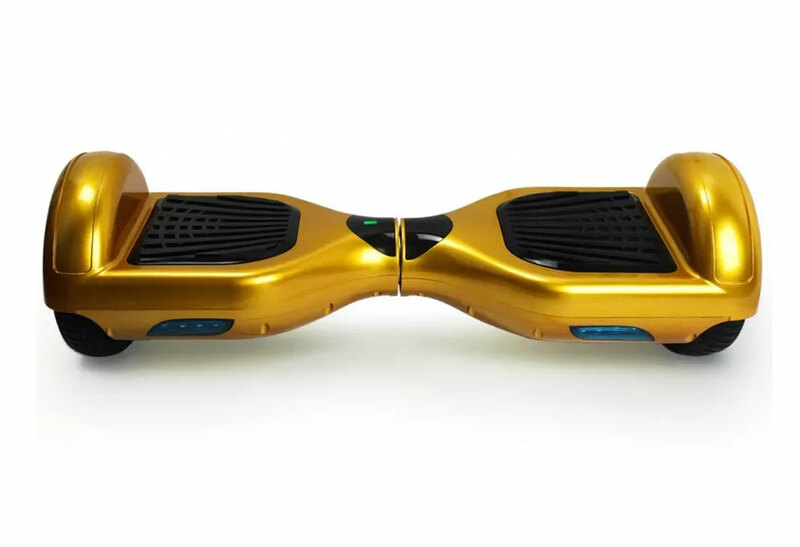 Hurry get your own Hoverboard before it gets out of stock in this link here.